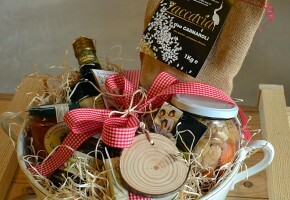 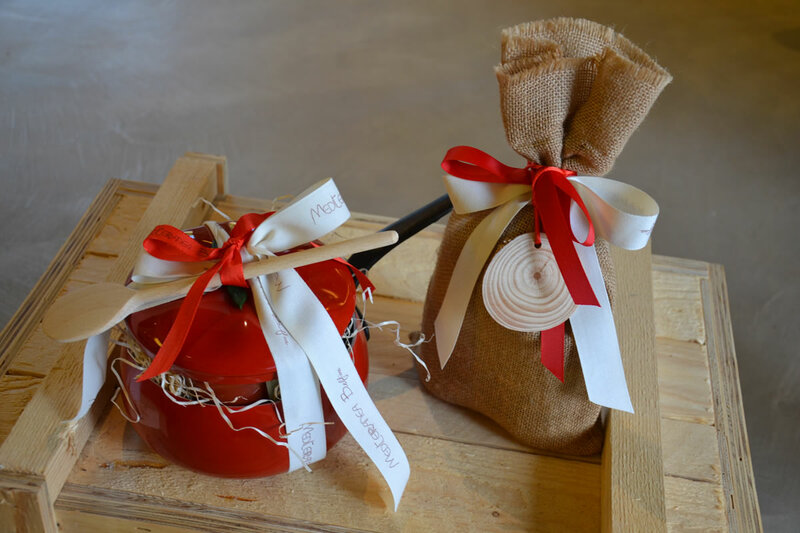 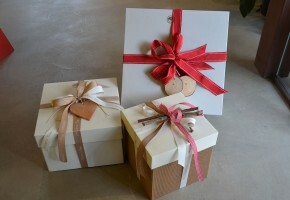 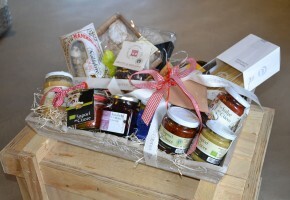 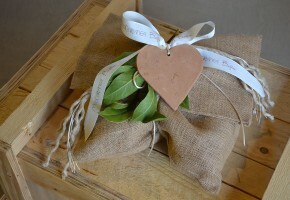 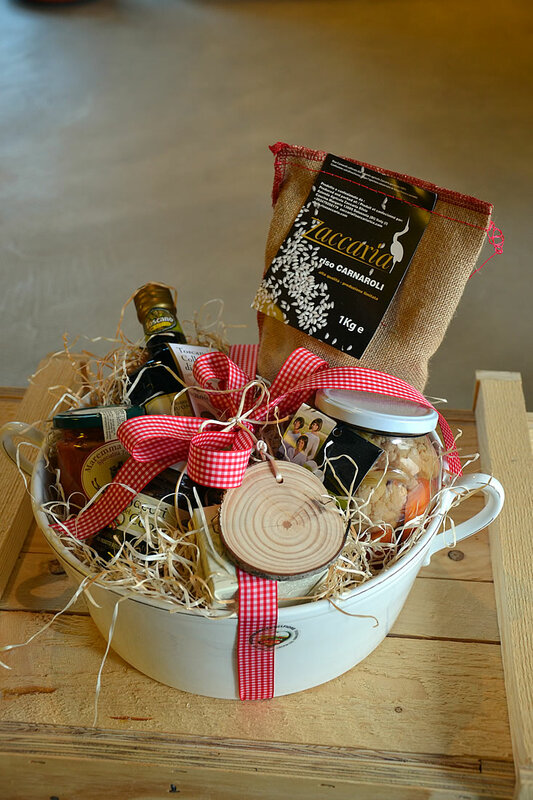 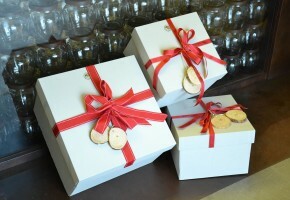 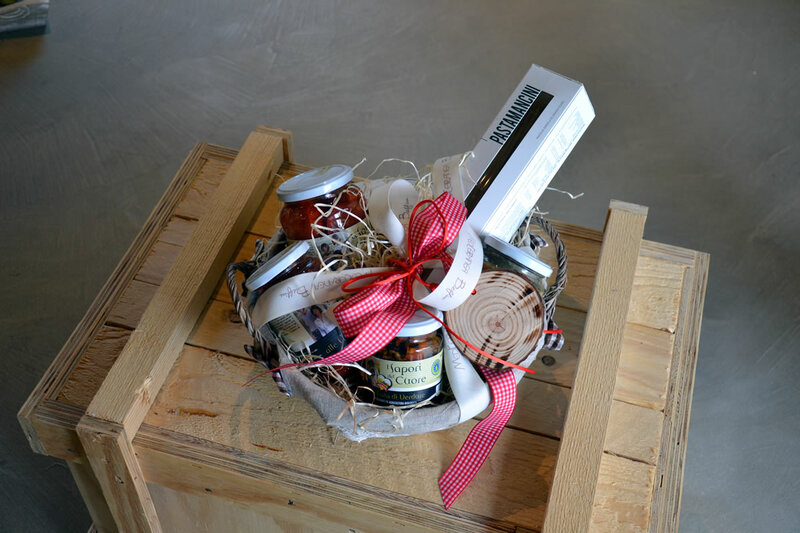 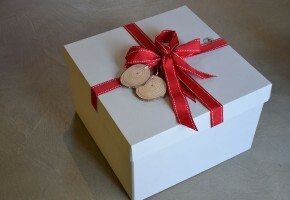 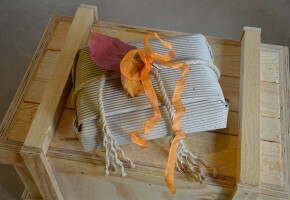 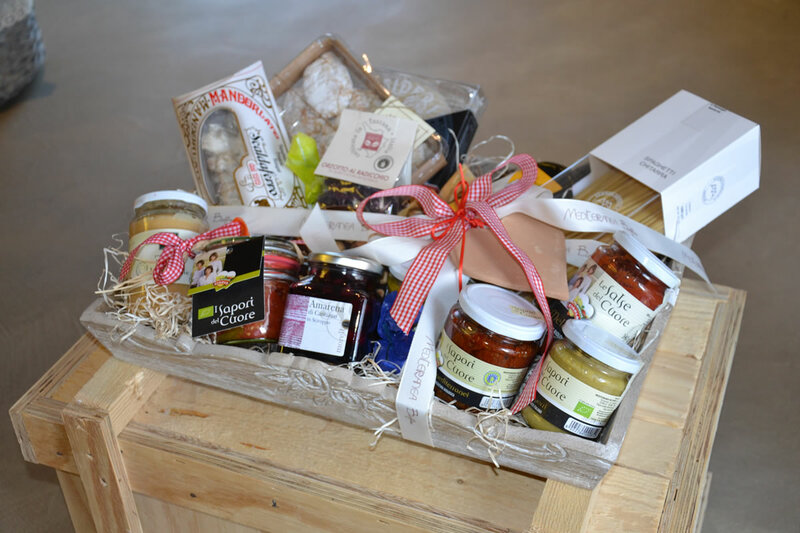 Come and discover our gift packages containing delicacies to suit every taste and every budget! 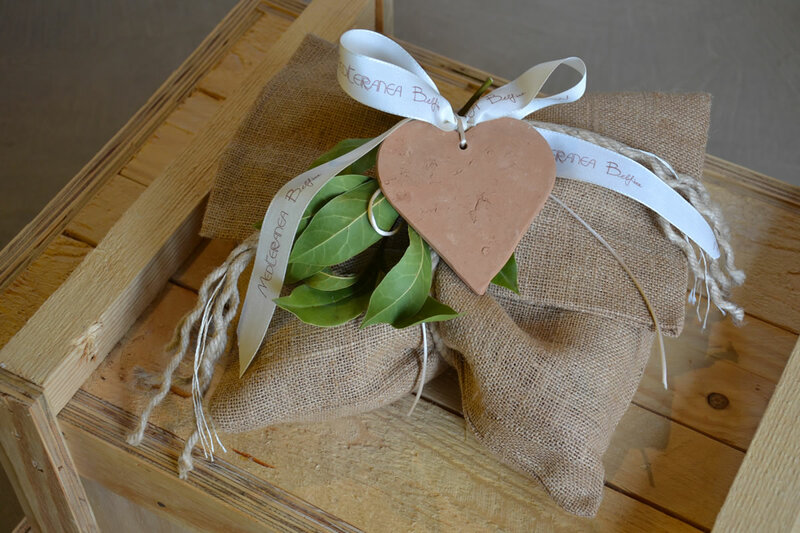 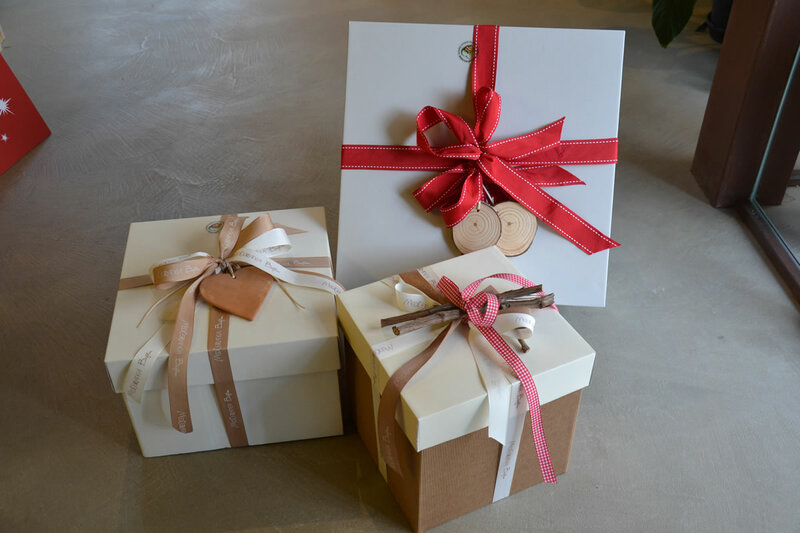 For many years Mediterranea Belfiore has specialized in both corporate and private gift packages and has developed a special skill in advising its clients and helping them to find the most suitable package for every need, by suggesting ready-made packaging or tailored solutions. We can satisfy all requests with a wide variety of baskets, crates, boxes and containers of all types that is periodically updated.